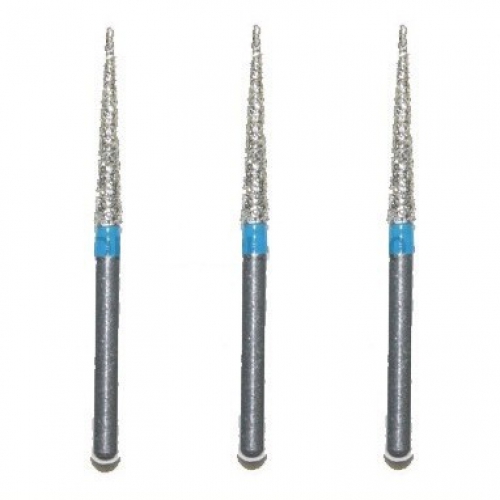 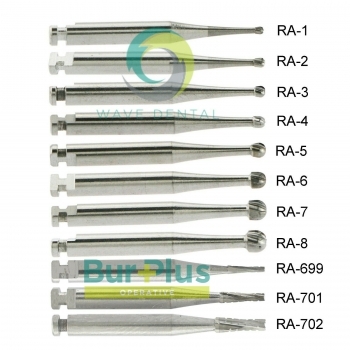 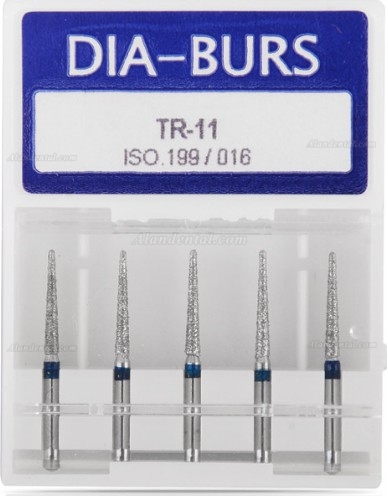 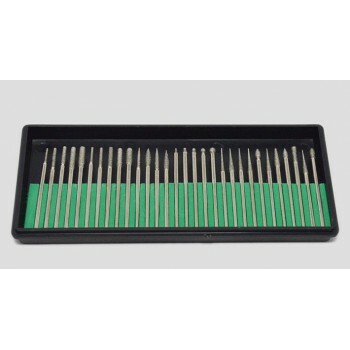 Buy Cheap Diamond Bur Bits Drill 100 Pcs 1.6mm FG TR-11 form Alandental.com|Dental Equipment for Sale! 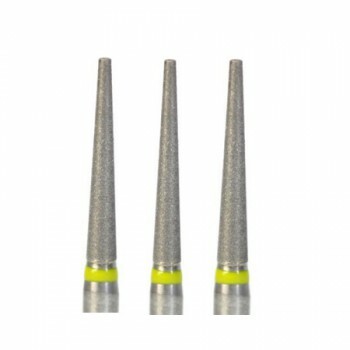 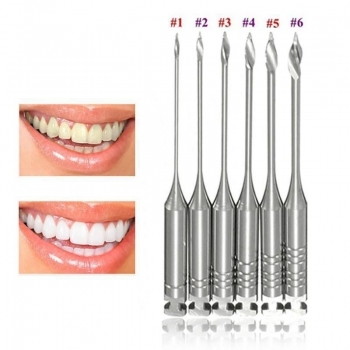 High speed diamond dental bur FG. 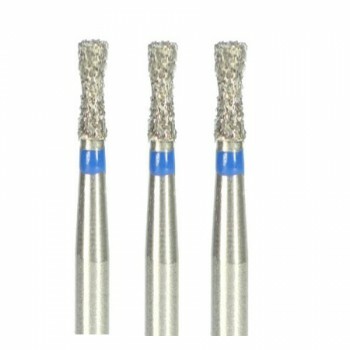 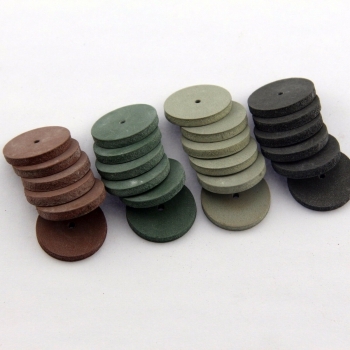 Natural emery powder and high hardness can make sure bur sharpness. 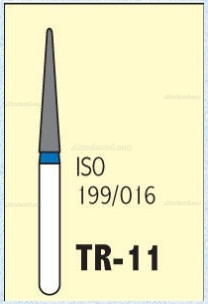 Stalk adopted high-grade stainless steel, high strength, and no rusty. 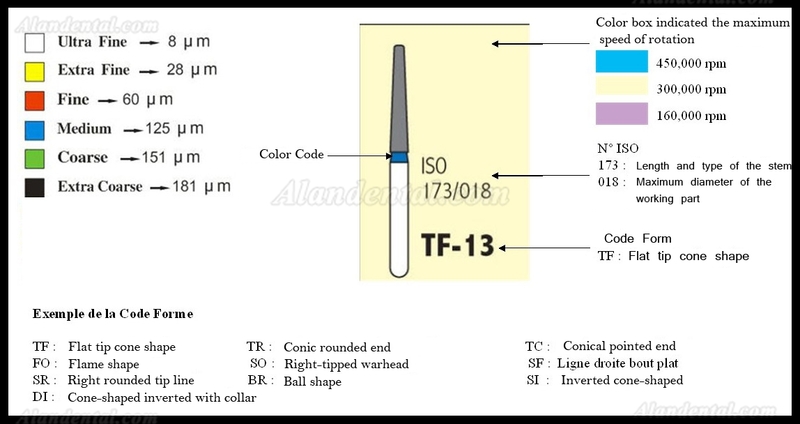 Anti-high temperature and high pressure. 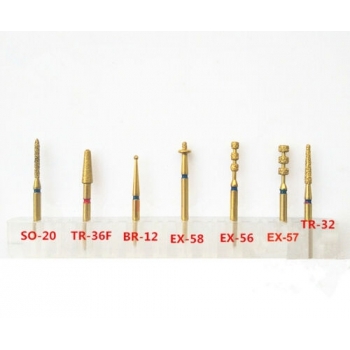 The maximum allowable speed: 400,000/min.